Celebrate community service on Monday, April 29! Join members of the Montage team at the Montgomery Serves Awards, a prestigious annual program honoring the outstanding efforts of volunteers in Montgomery County, Maryland. 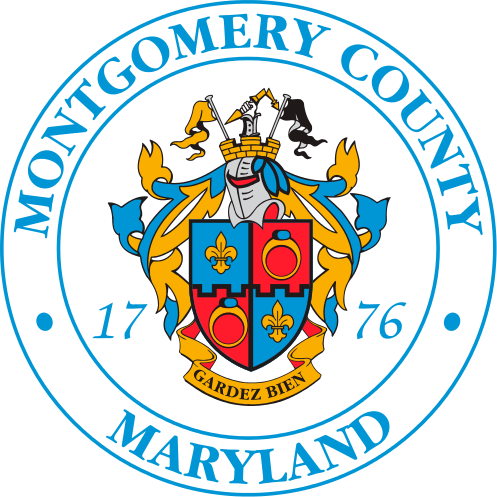 Hosted by the Montgomery County Volunteer Center, the Montgomery Serves Awards recognize the work of local community leaders, activists and volunteers. Find a complete list of this year’s honorees and event registration details here. The awards ceremony will take place at the Imagination Stage in Bethesda, MD. Tickets are free but required to attend.